Apple events have become more than just a keynote. They’re seasoned with special guests, musical performances and middle aged men in dad jeans. Regardless, today’s presentation proved that Apple still has some good material to showcase. Of course we got some of the same old moves. We met a new iPhone with a slight upgrade all around, but nothing you can show off for more than a minute. Some new colors that are really just old features on a new product and some brilliant marketing. Some of the things revealed however, were so cleverly showcased, even I considered buying the new iPhone for a split second. In all seriousness, Apple didn’t disappoint. They unveiled an iPad Pro with a massive 12.9 inch display, a new AppleTV and the main attraction, the iPhone 6s. All of them with some beautiful features. Tim Cook is no Steve Jobs— and honestly I wouldn’t want him to be– but he’s led Apple from the trenches of its own ego to a friendly and impressively functional now. When we reach the finale, the iPhone 6s glimmers on screen behind Tim Cook and to be blunt– it looks nothing special. Sure we have a better processor and an upgraded camera (and my god is it a good camera). 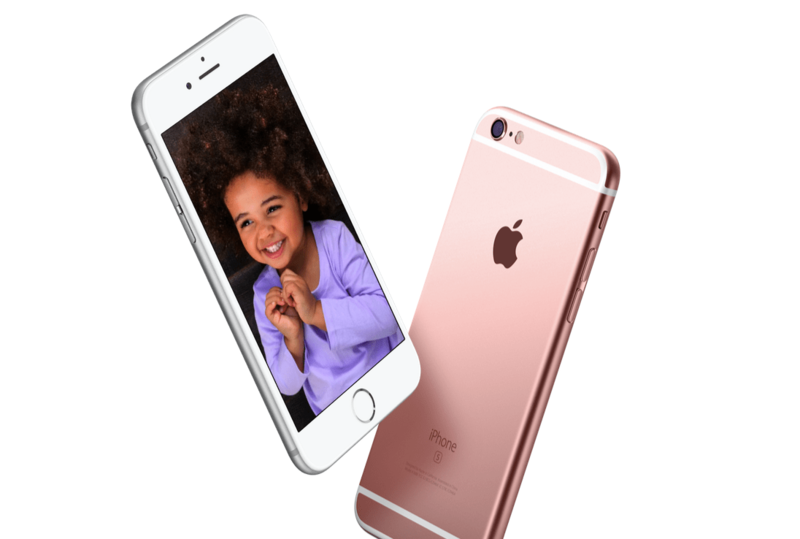 Other than it’s new colors (gold and rose gold), it looks very much the same as the 6. There was one defining update that took center stage however. What was expected to be the iPhone’s “force touch” turned out to be called 3D Touch instead. A stronger press reveals a new menu of options. You can peek into emails, or pull up directions from an address in iMessage. It’s pretty much long press but with haptic feedback. What ended the list of new tricks was a remarkably charming photo feature. 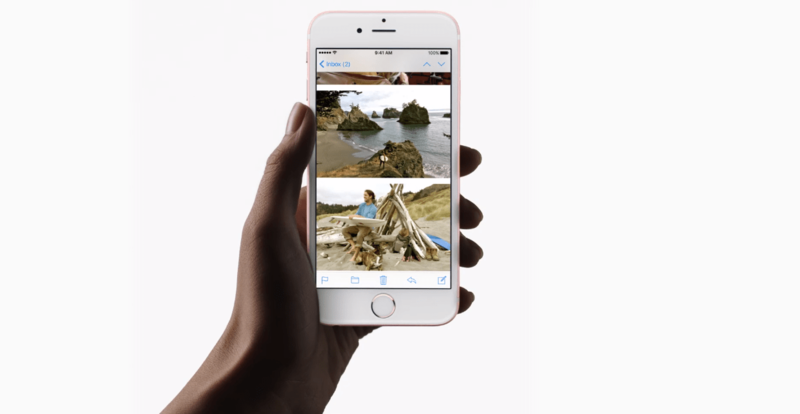 Using a 12MP camera, the 6s shoots just a few seconds before and after your snapshot. That way you can flip through photos and give them just a slight forceful tap and what you’ll receive is seconds of a beloved memory again. Apple also announced its own upgrade program. For as little as $32/month you can upgrade your phone, fully unlocked and directly from Apple every year. What this means for carriers could be concerning.